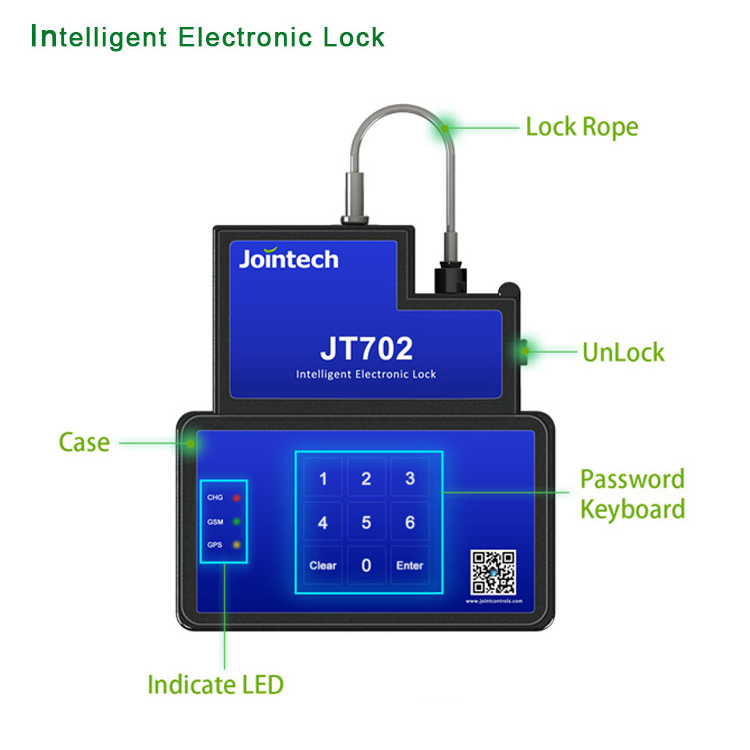 GPS container lock JT702 is a reusable locking and gps tracking device that is affixed to the door of semi-trailer and intermodal container, for city distribution of fast moving consumer goods, transportation of valuable assets, long-distance main road transportable. 1). 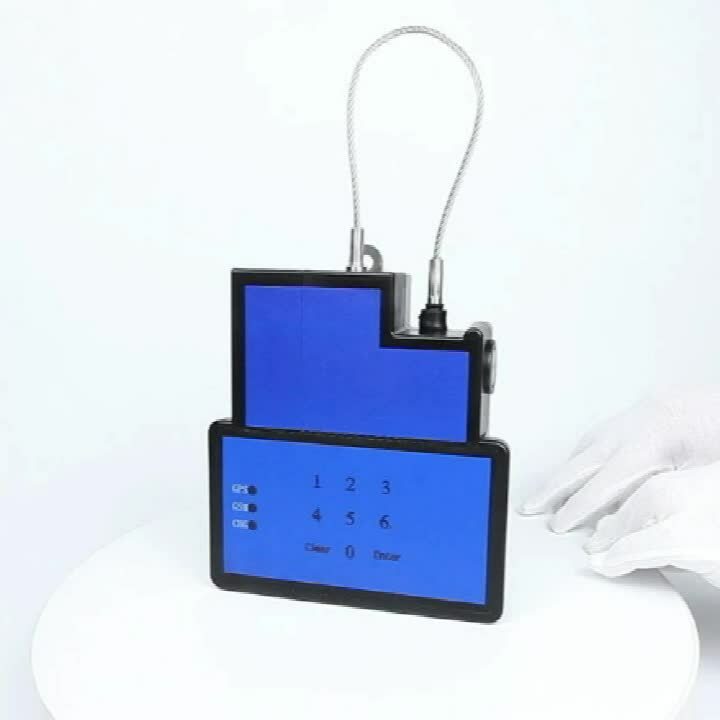 Load the goods, the device generate dynamic password and send to the center. 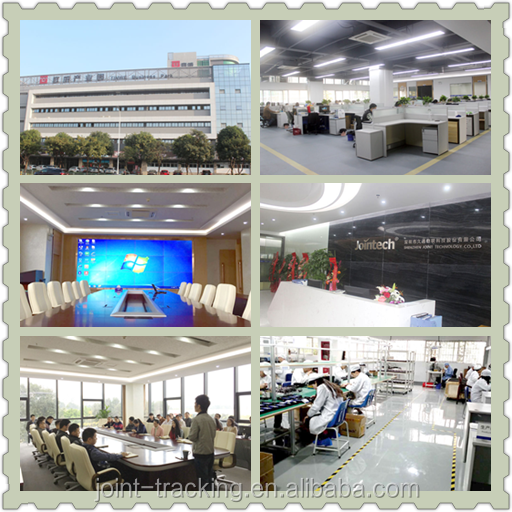 - JOINTECH is an ISO9001:2008 certified company, with more than 11 years focus on providing hardware/software/solutions on fleet & asset management. 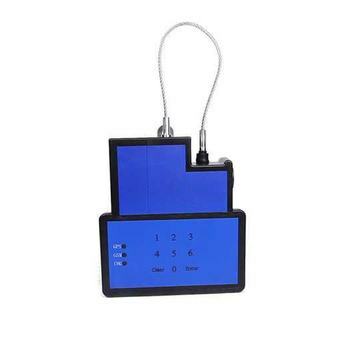 We can meet your requirement by special customization, such as: dual SIM card for cross border transportation, different length size on lock string, charge cable, charge docking station by special design, etc.